As trends and unreliable media continue to influence the dietary choices of communities from the outside, it is essential that healthcare facilities remain focused on constantly improving patient satisfaction and perception within their own communities through excellent hospital foodservice in order to effectively impact the health and wellness of every current and potential patient, as well as the success and proficiency of local hospitals everywhere. Numerous applied instances of these exact practices have already shown significant benefits for hospitals all over the country including reduced food waste resulting in fewer overall hospital expenses, greater nutrient intake in patients resulting in faster recovery times, and ultimately the complete optimization of daily operations for hospital dietary offices. 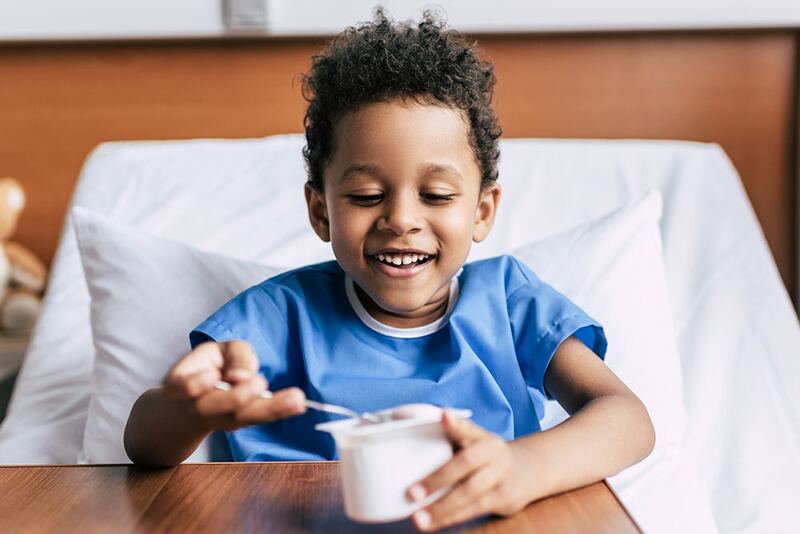 With happier patients, and a more relaxed staff, hospitals that utilize nutrition software applications, are able to thrive in providing more intimate patient care, without sacrificing safety or productivity. If you want your hospital to succeed in improving patient satisfaction and perception in relation to foodservice, then you need to step into the modern age and take advantage of the tried-and-true methods that are presently redefining what it means to run an efficient hospital dietary office. 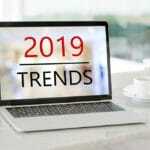 With trends in hospital foodservice rapidly transforming, it’s quickly becoming harder and harder for outdated hospitals to keep up with patient demands and expectations. Luckily, it doesn’t have to be this way. Nutrition software applications, like those found at Vision Software, can more than just improve your patient satisfaction and hospital foodservice perceptions, they can also provide life-saving solutions to some of the biggest concerns facing hospitals today, including fatal food and drug interactions, serious allergic reactions, malnutrition, and more. It’s time to help your hospital foodservice department and dietary personnel improve patient satisfaction and perceptions by equipping your hospital with all the latest nutrition software and other advanced dietary technologies today. Call 629.777.8989 or fill in the free consultation form in the sidebar to learn more about how our software can positively impact the lives of the patients and visitors you service every day.